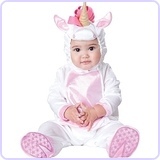 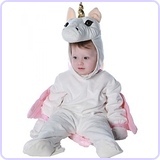 Emma Noelle is wearing this adorable unicorn costume! 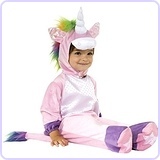 We love unicorns in our house, and they are Emma's favorite animal! 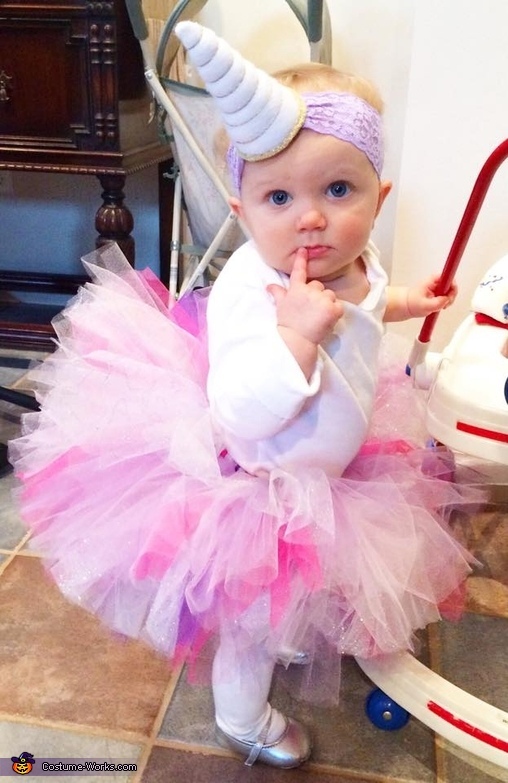 I simply made the colorful tutu and got the horn off Etsy, and then Emma made it all come together in one cute unicorn package!